Server sends one of the following: OK, Error, EOF (End of File) message or a result-set. 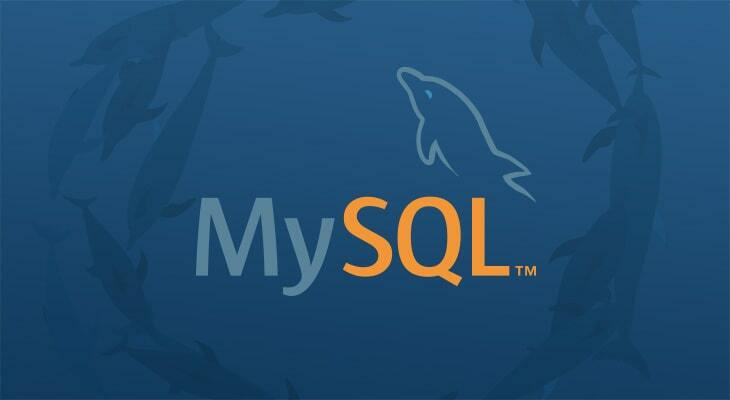 Next, does your MySQL or other databases contain a sensitive data that has to be secured and protected? Or do you need to be in compliance with GDPR, SOX or HIPAA? Check DataSunrise database security and data masking software or download the trial .